2016 was a remarkable year! It began on January 1st with the vision for a chronic illness ministry then step-by-step guidance from God throughout the year. When Discovering Hope was published in September, the dream of connecting 1,000 books to 1,000 precious lives was born. But could it be done? Was it possible? By mid-December more than 900 books had been distributed yet God wasn’t quite done. 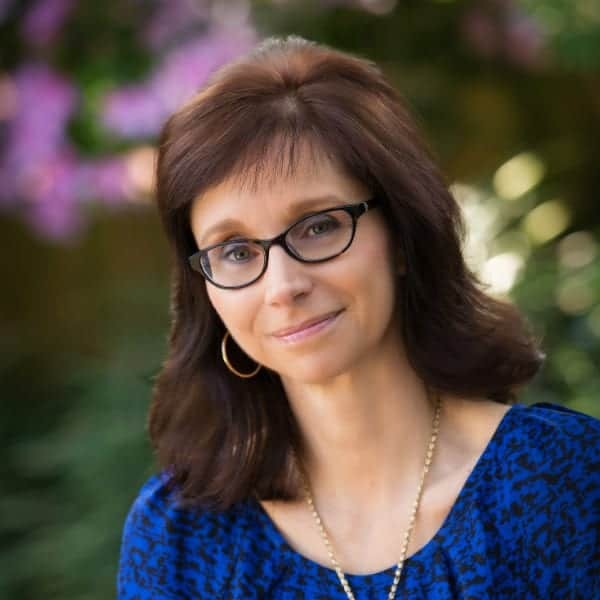 An on-line community decided to use Discovering Hope as their January study and ran a promotional piece just before Christmas to let their women know. God began tugging on my heart and quickly Chronic Joy Ministry launched an opportunity to offer free books to all who signed up. Each day there were a few requests. Then as December 30th – the final sign-up day – approached, the requests spiked. With each comment and question energy and excitement rose a little higher. These ladies were stunned that someone would gift them a book. This simple act of giving opened the door and community blossomed – the chatter and energy and simple pleasure that each one felt important. On December 30th, I posted a photo of the books packaged and ready to ship with a note that said, “The books are on the way!” Again, the comments of joy and gratitude brought tears to my eyes. We have had the pleasure of being messengers of your generosity, of delivering books and receiving thank-yous from so many women who wouldn’t otherwise have been able to participate. Kindness, generosity and prayers made it possible for 80 books to be shipped to 32 states and 4 countries, including England, Scotland, Northern Ireland and Canada. Our 1,000-book dream was realized! Gifting one book at a time is changing the lives of those affected by chronic illness in real and vital ways. A gift offered in love and bathed in prayer, given to people often forgotten and isolated, changes everything. 2016 was a groundbreaking year, yet I think God is just getting started. Your partnership makes the ministry of Chronic Joy possible. 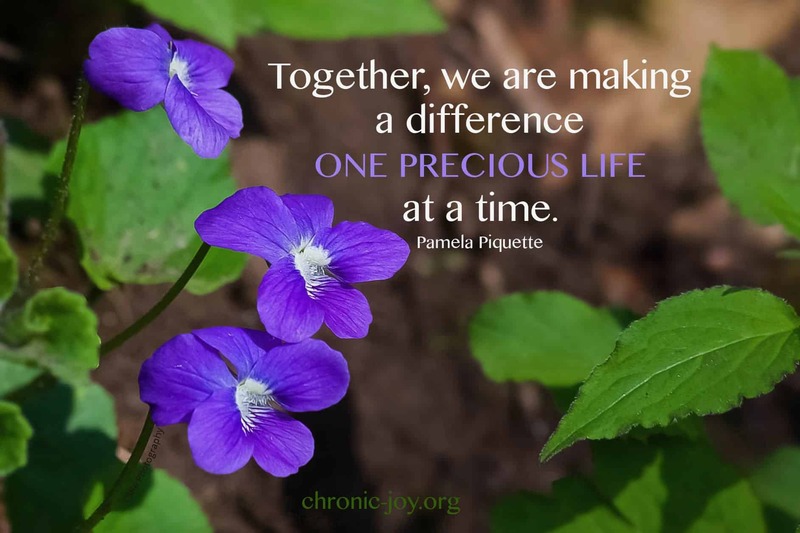 So whether you pray for this ministry, share a social media image, offer a kindness to someone affected by chronic illness, or creatively live out radical hope and compassionate change, thank you for being a part of Chronic Joy Ministry! Together, we are making a difference one precious life at a time. I am amazed at what you have accomplished in a year! 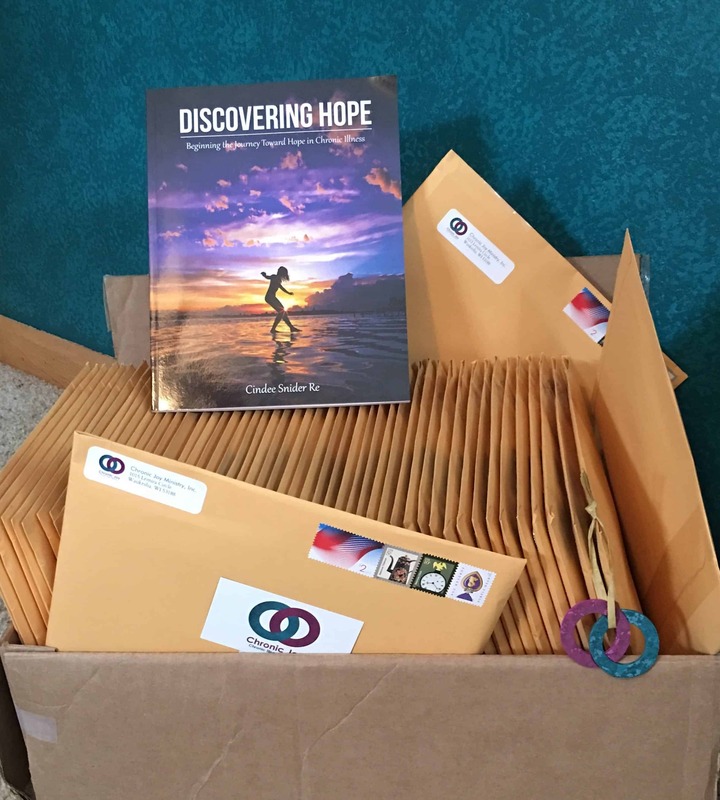 I too was blessed by receiving a copy of “Discovering Hope” and was able to pass it to a friend who lives with and husband and 2 grown daughters with Ehlers Danlos. It is sometimes a sad household. You can imagine my joy when I was able to connect her to your ministry!! May God continue to bless Chronic Joy this next year! Thank you, Barbara! What an amazing way in which God works that you would have a book to give your family in need and that they, too, would have Ehlers-Danlos. May God continue to bless you. I look forward to seeing the next painting God opens your mind and hands to paint. Love to you! This Ministry is such a blessing to so many! I am so thankful for the ways that your book, posts, and many offerings have touched my own life as well. May God continue to lead you and send you out to encourage and bring more of His Love to many people. Thank you, Bettie! You have been a constant source of encouragement to this ministry. Your blog posts and participation in the lives of many is making a kingdom difference. Thank you for all you do. Blessings. Pam, I am part of the group that you are talking about! You are such a sweetheart and you made so many sisters happy! May God bless you. Hugs. Pam, I am part of the group that you are talking about! You are such a sweetheart and you made so many sisters happy! May God bless you! Thank you, Dee! It was truly my pleasure to be the messenger of such good news and mail books to the ladies. It does seem that it has made a difference in their lives. God knew! How wonderful that He would open a door to help many of us find community and friendship again. Blessings.